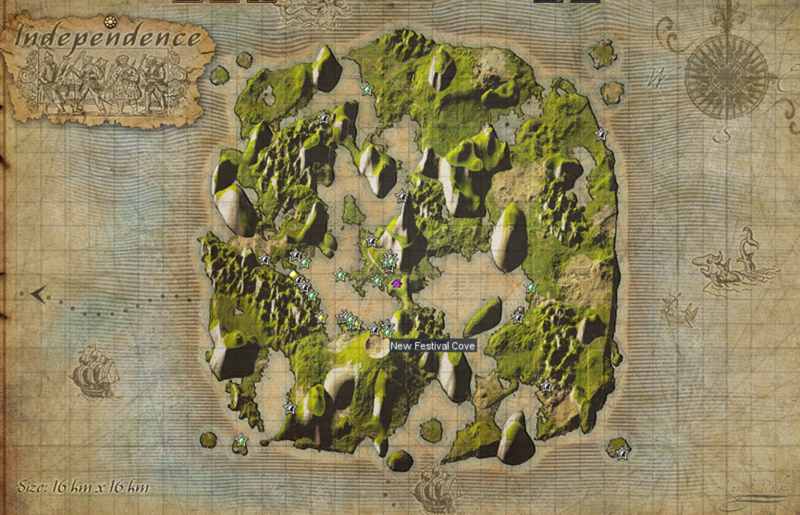 New Festival Cove is a member of the Albia Consortium Alliance and is located at position O16 on the in-game map. 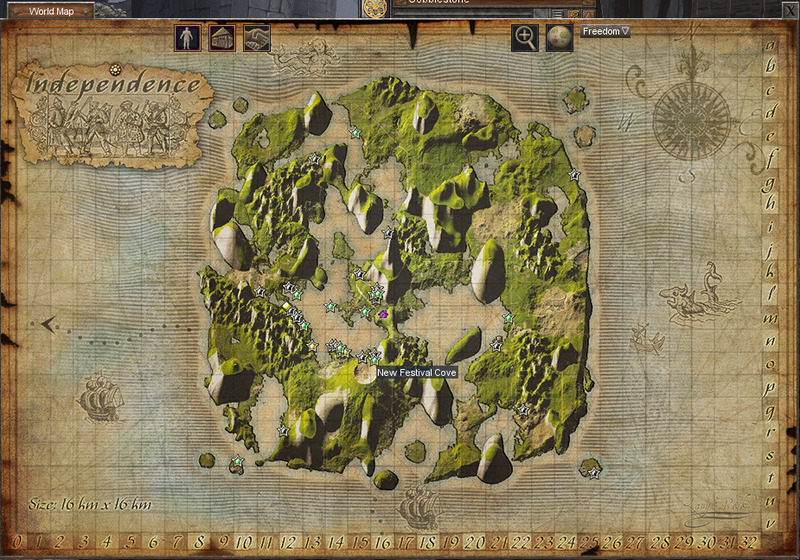 The Albia Consortium Alliance is a collection of villages (aka settlements) along the coast of the Inner Sea. If you look closely at the map above, each star represents a settlement that is a member of the Alliance. As you can see, our Alliance is strong and well. If you are planning to setup a settlement / village (ie. pay monthly for land), then joining an alliance is a good idea. As the Mayor of New Festival Cove, I’m a member of the Albia Consortium alliance. Our members live along the coast of the Inner Sea. Contact @HughMongus or @Skyefox if you are interested in joining the alliance. If you are not planning to setup a settlement / village, then becoming a citizen of one, is also a good idea. I run New Festival Cove, and I’m recruiting new citizens to help with the rebuilding of the former Festival Cove area. I control a lot of land and I am happy to allow people setup a home and help reshape the area back into greatness. We have over a dozen exciting projects going on right now. Contact @Vooch (me) if you’re interested in joining.